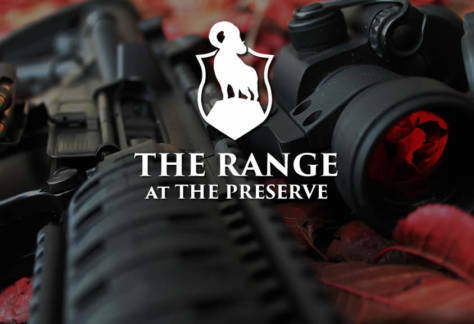 Introducing the Preserve Academy offering a wide curriculum of classes taught by NRA certified instructors. Classes provided for all skill levels. Register early as class space is limited. 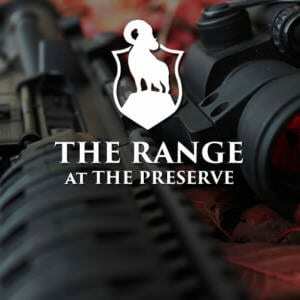 Take your skills to the next level at The Preserve Academy!